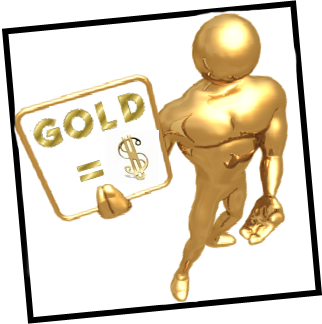 TIME TO SELL YOUR GOLD???? NOW is a great time to sell. Never in our 78 years of business have we been able to offer so much. Same family owned for 78 years in Daytona Gemologist and Appraisals available Warning: Sellers Beware Businesses that operate illegally rarely consider treating customers fairly. It is illegal for any business in Florida to purchase precious metals from individuals without proper Fla. State, country and city licensing. 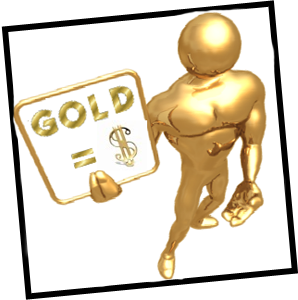 Jessups of Daytona has all state, country and city licenses as well as State Certified Scales for buying precious metals. Fourth Generation of the same family working hard to earn your business and trust. Wednesday, June 17, 2009 Congratulations, you have found the right girl, now you are going to buy her a diamond ring. Being a left-brained logical man, you first pull forth from your memory bank, all past experiences of diamond buying, and the diamond market. On a scale of one to ten, most of us rate about 0-1 first-timers. A little anxiety sets in, but you tuck it away and imagine the look on her face when you present her with the engagement ring. Just what she wanted, the right size, the right quality, and the perfect mounting. You are a hero and get a wonderful hug, and all of her girl friends wish their boyfriends could be so thoughtful and intuitive. Ah, if it were so. Anxiety increases to mild terror, as you try to decide: What size Diamond? How much should I spend? What kind of mounting? What shape Diamond? Where do i start looking? 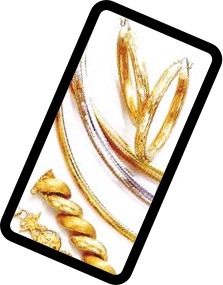 Yellow or white gold, or Platinum or a combination? Would she prefer a larger diamond with some small inclusions or smaller and more perfect? One step at a time. Tradition has it that the man buys the engagement ring. Man has interpreted this to mean anything from a complete surprise, to handing the lady some money and telling her to pick out what she likes. Women love surprises, if they are not too surprising. To increase your chances of selecting what she would like, you should have a very secure knowledge in her ring taste. If you can answer the question above with relative certainly, surprise may be wonderful. Asking friends or relatives, and paying attention as you look in a jewelry store window (don’t go in yet, you are not ready, salespeople, beware), can answer most of the questions above. If you are still not sure, perhaps shopping together for the ring would be the best. At this point I am confessing that I am a jewelry salesman. As I have watched couples shopping for an engagement ring over the years, I have witnessed some very heartwarming emotional times. Some suggestions if I may. Be a participant, this is a very important time in a relationship. Never ever say,” I don’t care, you will be wearing it.” Yes, I am a man and I know you mean, “honey choose any one you like”. She will hear only, “I don’t care! !” How will I know if I am getting my money’s worth, if I have no knowledge of diamond buying? Whether you plan to spend $200.00 or $20,000.00 matters not. What I will explain here is how not to pay $1000.00 for a $500.00 ring. Believe me it happens, all too often, Before I begin, let me shout it loud and clear, it is politically correct, financially correct, and emotionally correct to shop for the best price on your fiance’s ring. I am not showing you how to spend less money; I am showing you how to get the largest and finest diamond for the money you spend. In other words, you spend the same amount of money and she gets a finer diamond. WIN WIN First of all it is about beauty, and preferences. So, go to the diamond store of your choice. Without considering the mounting, choose the diamond that you like best that fits your budget. At this stage we only want to consider beauty. Will you enjoy looking at this diamond for years to come? After you have chosen a diamond it is time to determine value. Ask the salesperson to see the grading certificate showing the color and the clarity of the diamond. If there is no certificate, and one cannot be provided, you are at high risk of paying too much and cannot comparison-shop. Salesperson may guess, but that does not help. 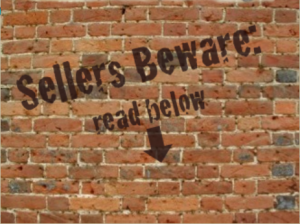 Buyers Beware!! Provided there is a certificate, look for the color description. This should be a letter from D to Z, make a note of it. Next look for the clarity described by one of the following: F, IF, VVS1, VVS2, VS1, VS2, SI1, SI2, SI3, I1, I2, I3. Weight will be described as decimals. Ex: Three-quarter carat would be .75. This is the standard grading system of the industry, any other system, will not enable you to comparison shop. The credentials of the person preparing the certificate are extremely important. Graduate Gemologist or Certified Gemologist after the signature lets you know that the appraiser has graduated from the Gemological Institute of America, and is capable of accurately grading gemstones. 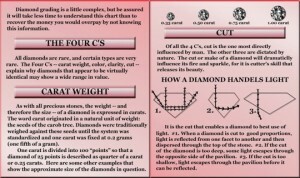 You now have all of the information to determine the value of a diamond. The best way to judge the value is to determine what the diamond is selling for between dealers on the New York Wholesale Diamond Market. There just happens to be a “bluebook” on wholesale diamond prices called the Rappaport Sheet. I know this is not easy, but neither is earning the money you could overpay, if you do not have this information! Please stay with me for her sake. 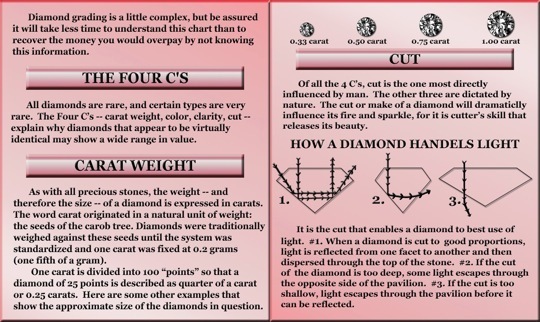 Stores that sell diamonds close to wholesale are sometimes willing to show you this sheet. If you are uncomfortable asking, simply take your notes to Jessup’s of Daytona in downtown Daytona Beach, and one of the jewelry salespeople or Graduate Gemologist will be happy to show you the current Rappaport Sheet. Compare your price quote to the Rappaport Wholesale Diamond Sheet, and you will know if you are getting good value. Your protection: Buy from a dealer that has a good reputation and has been established for a number of years. Insist on a ‘full money-back refund guarantee’, within 30 if you are not completely satisfied. Having this information is like having a family member in the business. If you follow the steps, you will be able to KNOW if you are getting the best value.